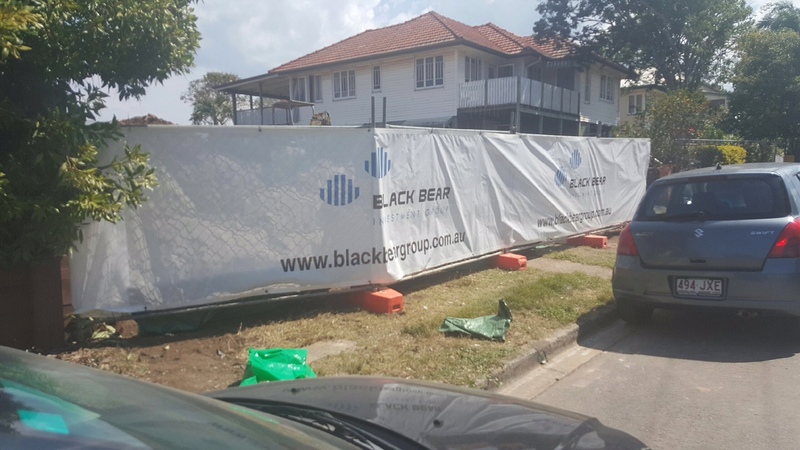 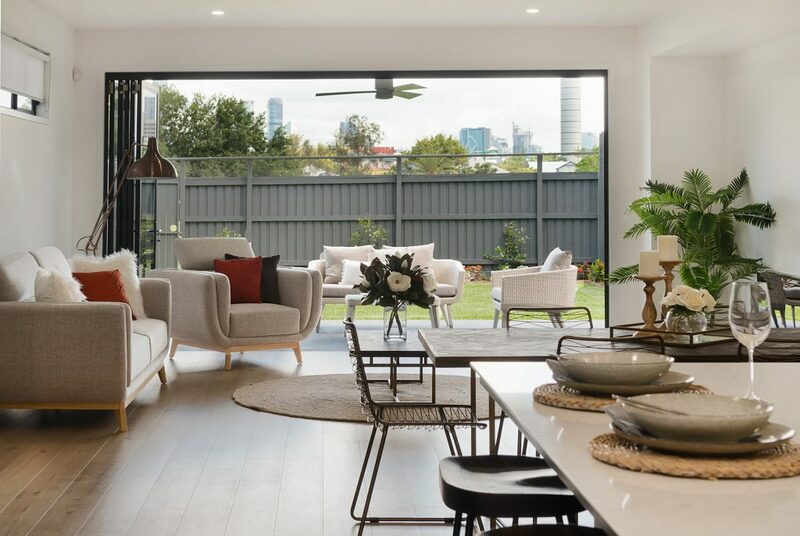 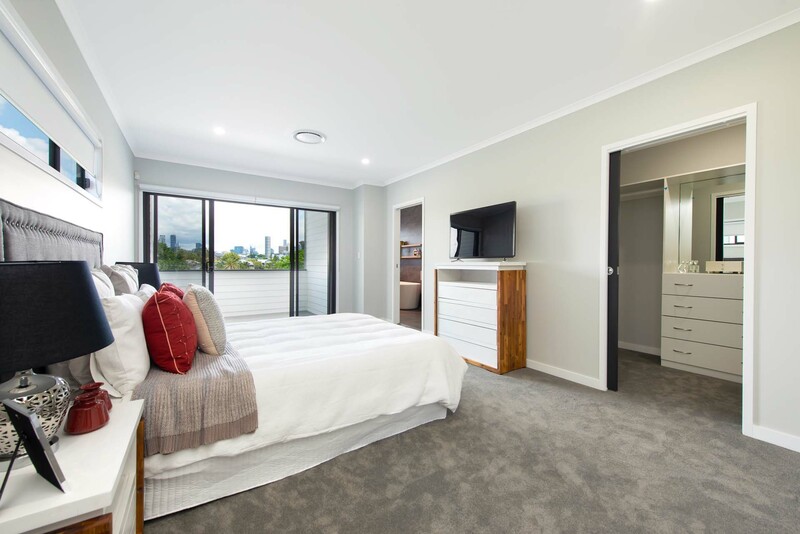 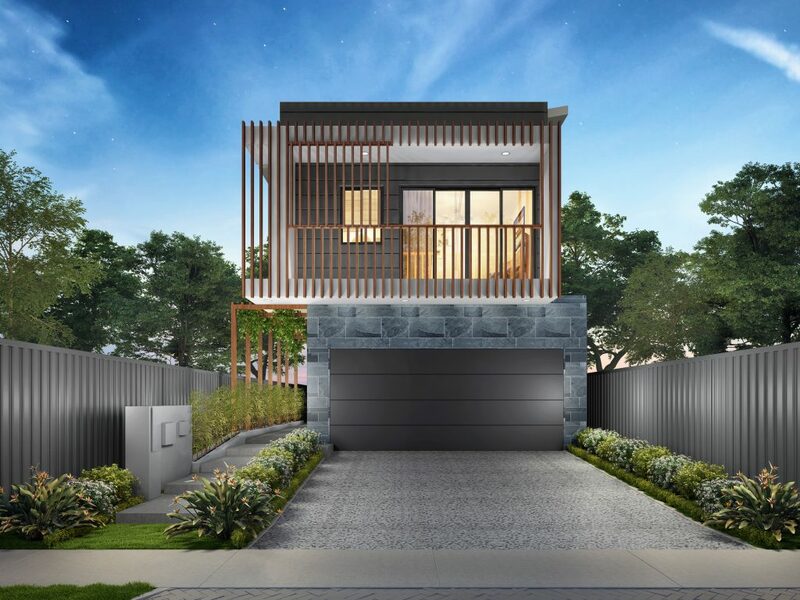 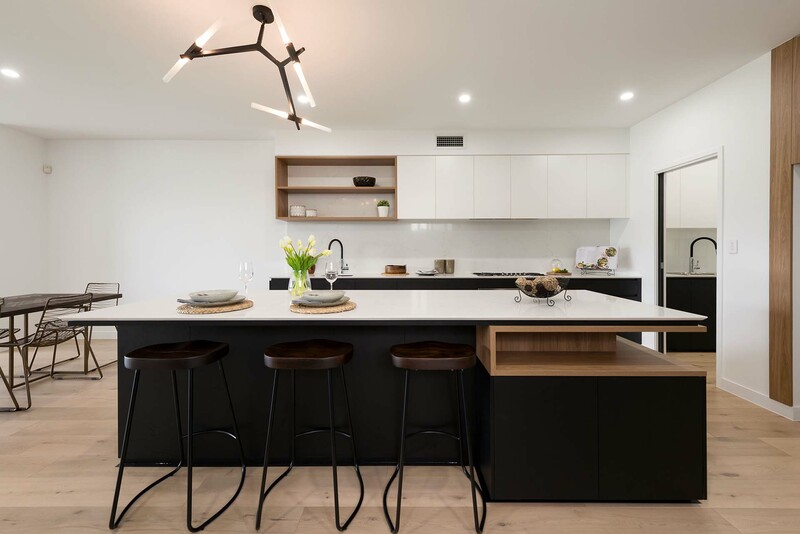 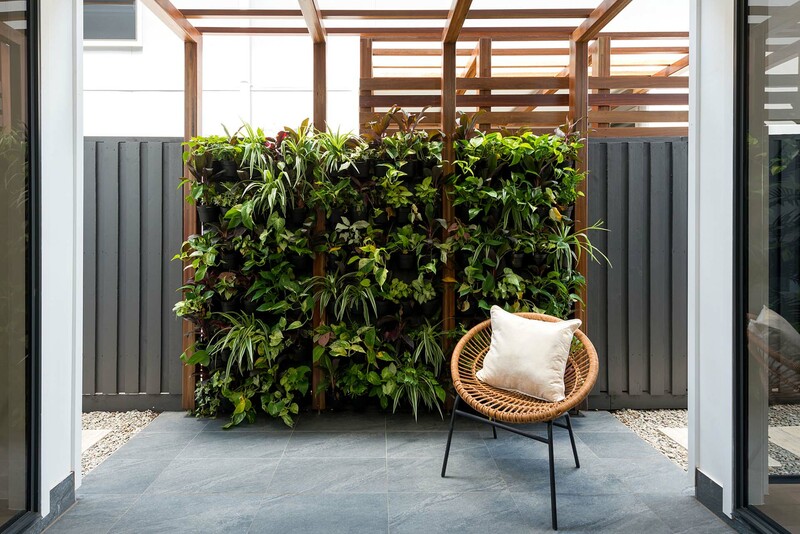 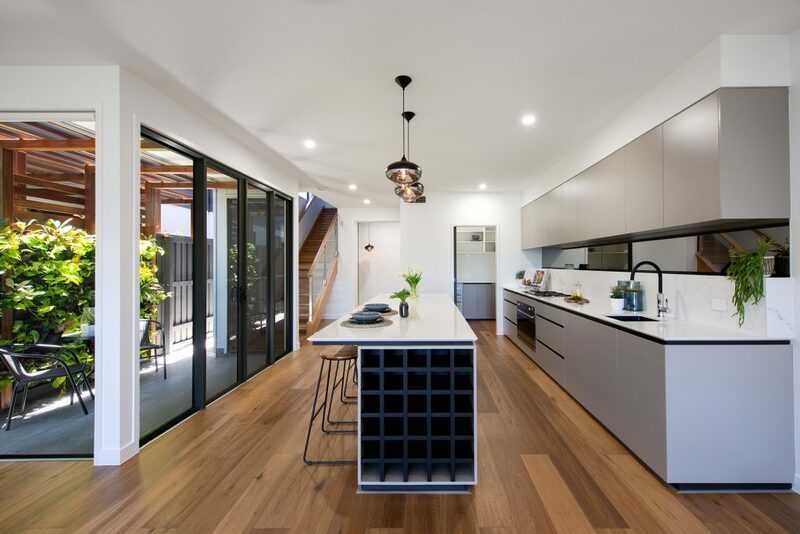 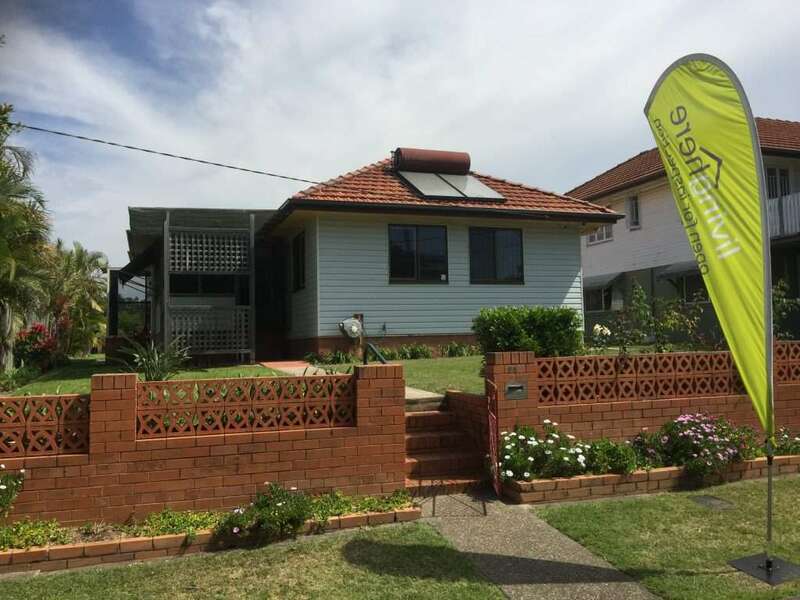 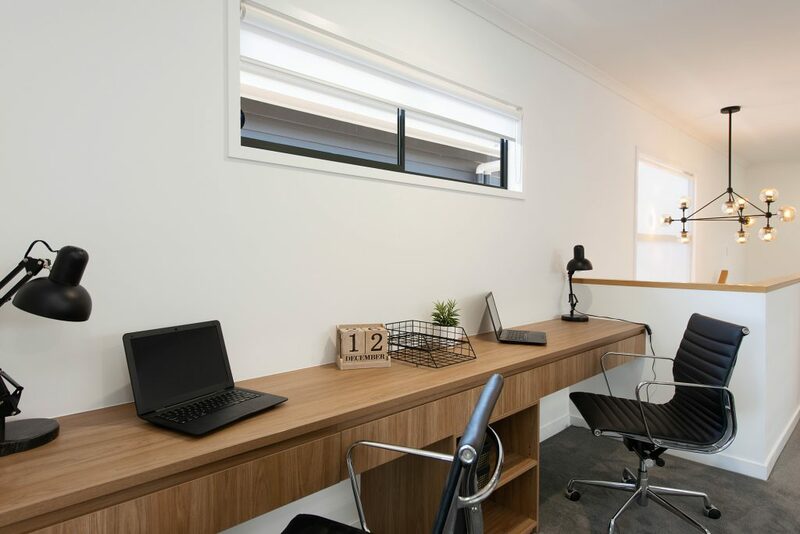 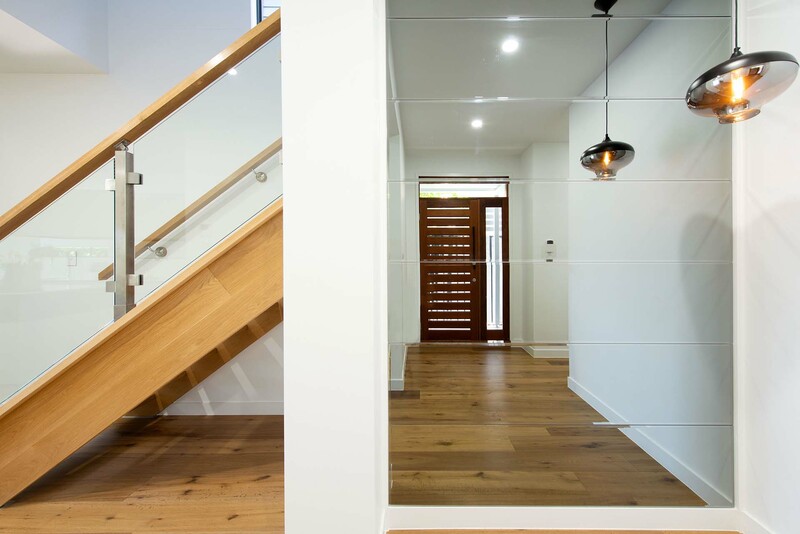 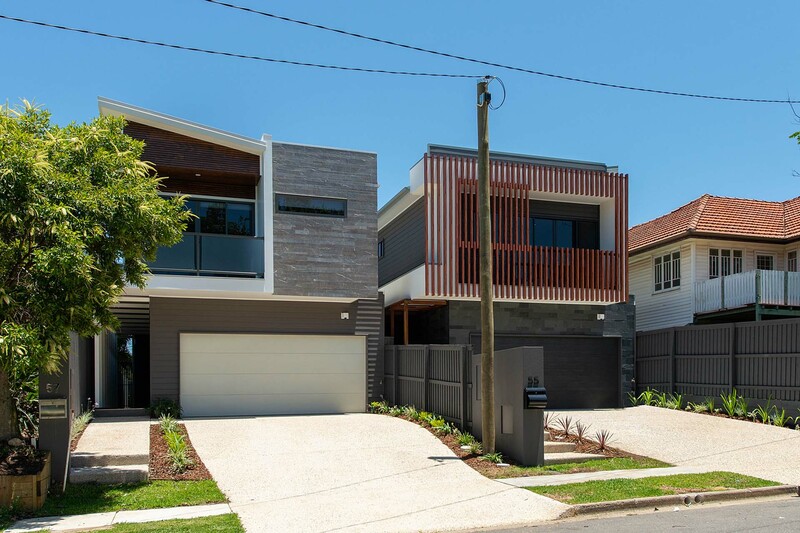 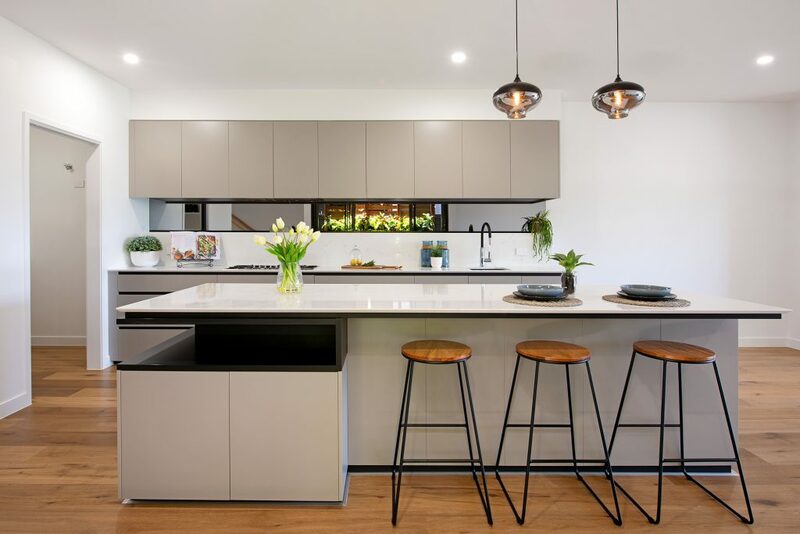 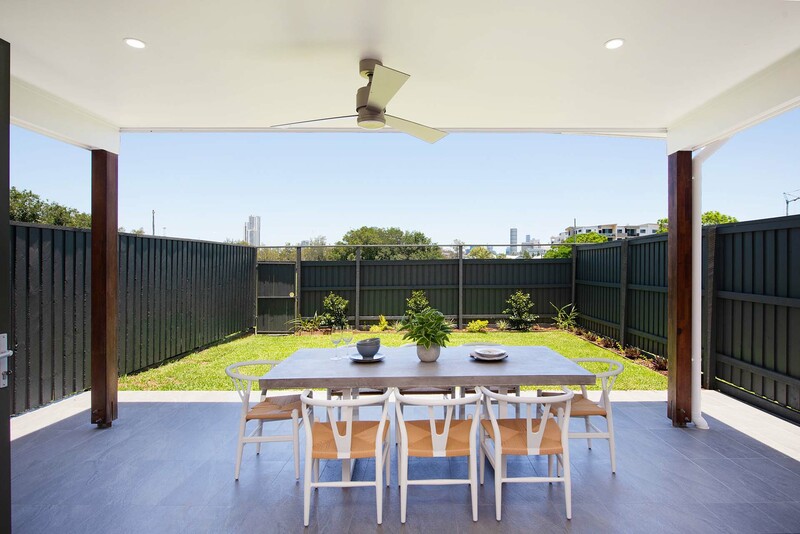 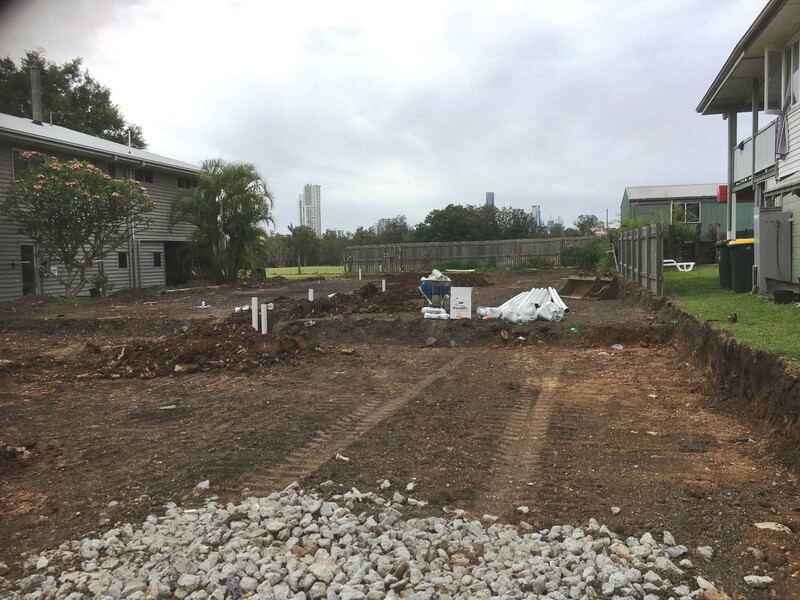 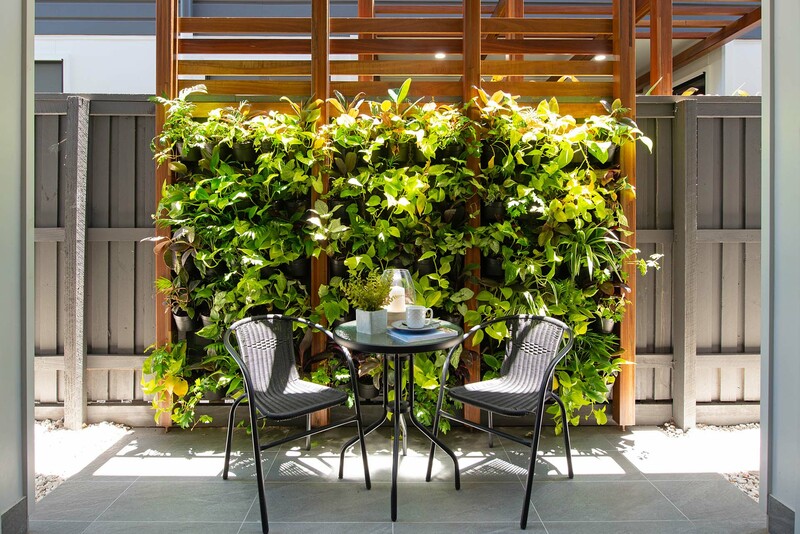 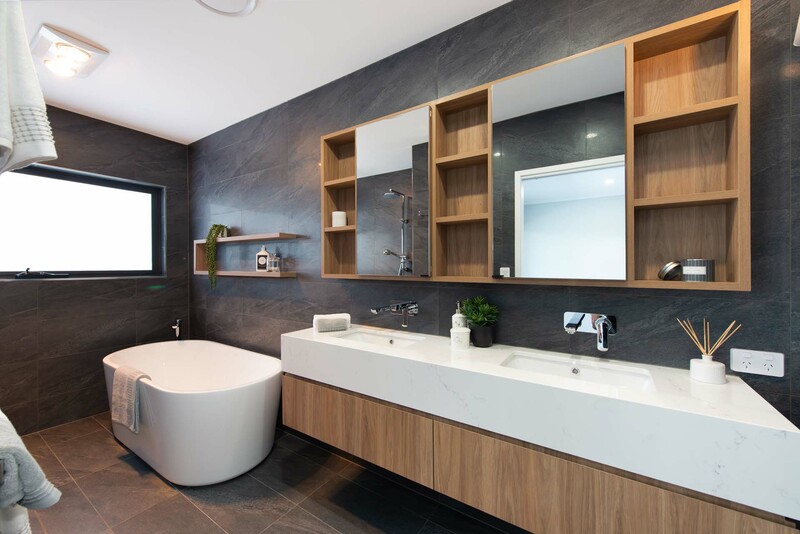 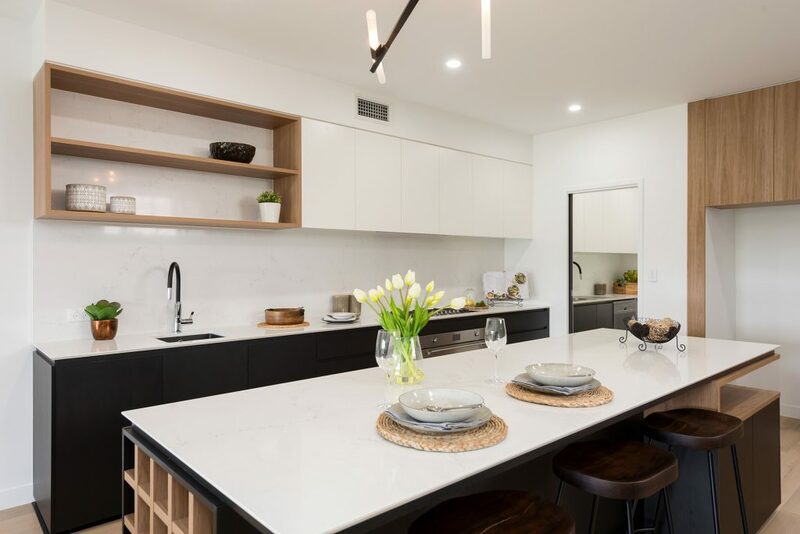 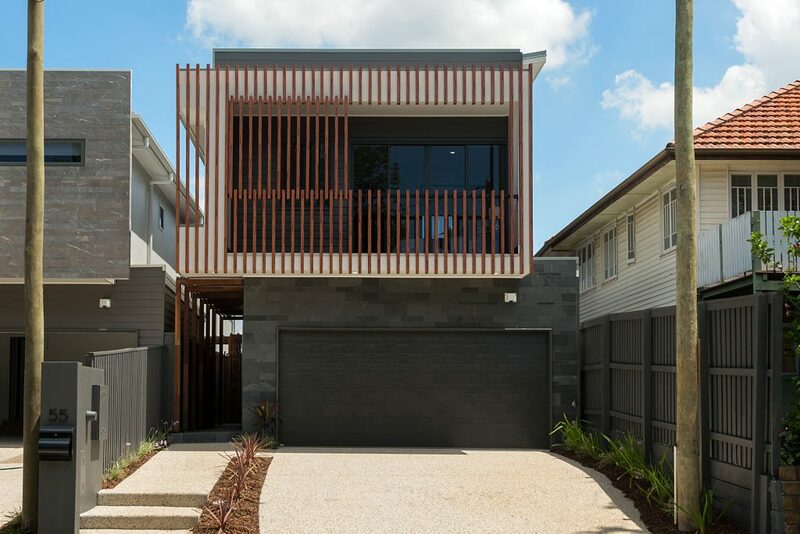 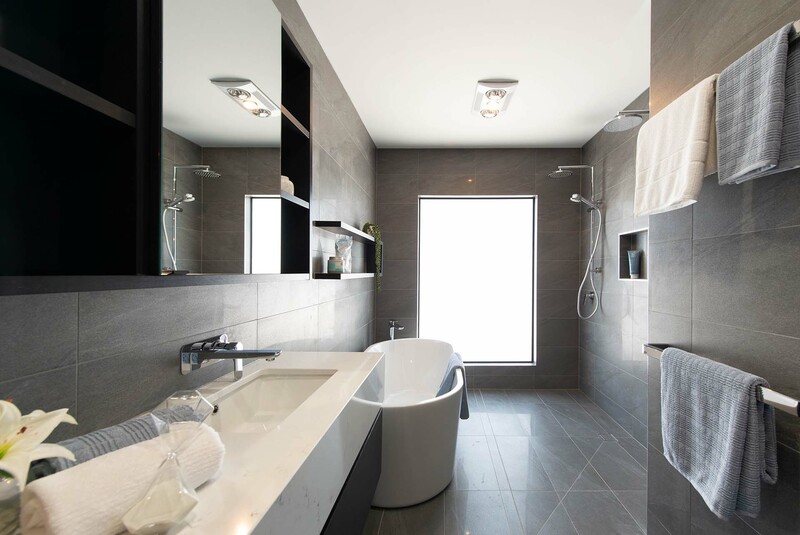 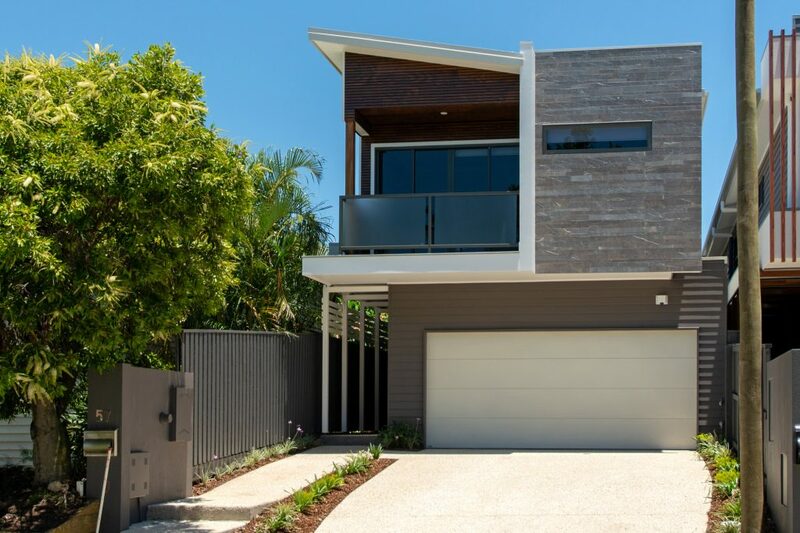 Black Bear is undertaking this project in response to the growing market demand for premium housing, close to the CBD on low maintenance lots. 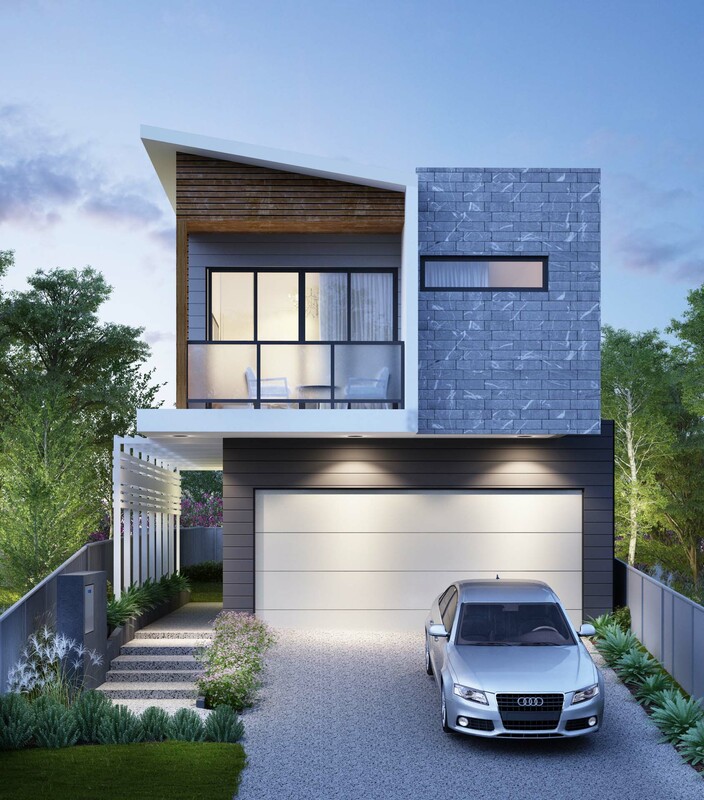 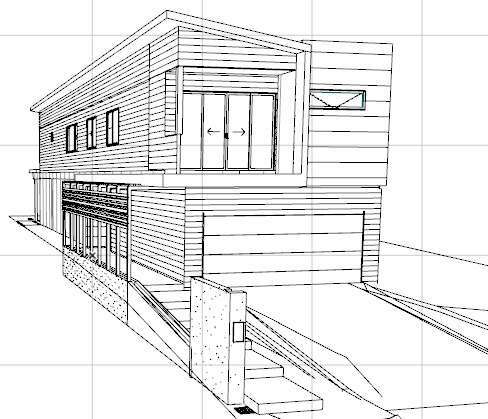 The project involves subdivision and the construction of two new high-homes. 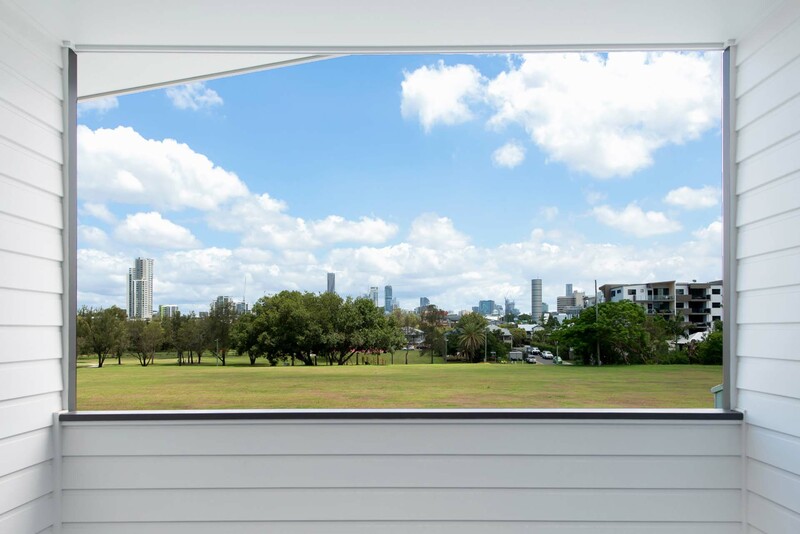 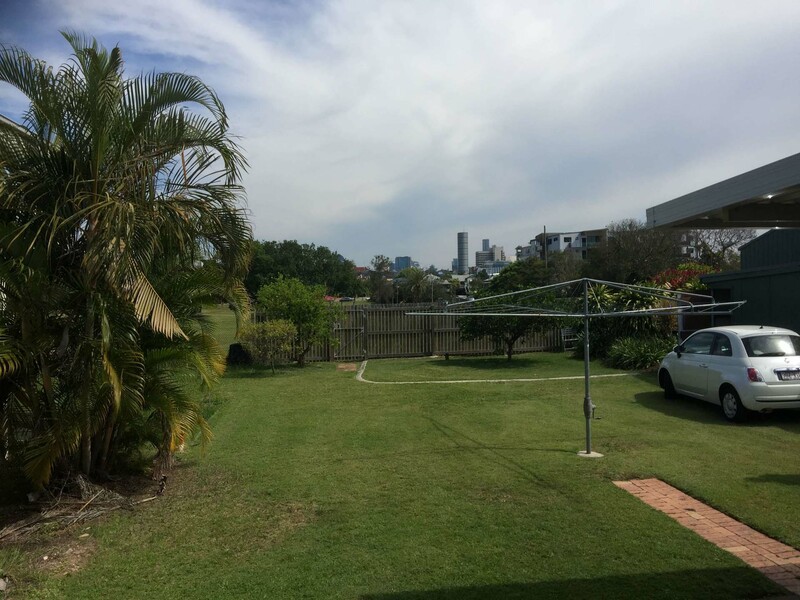 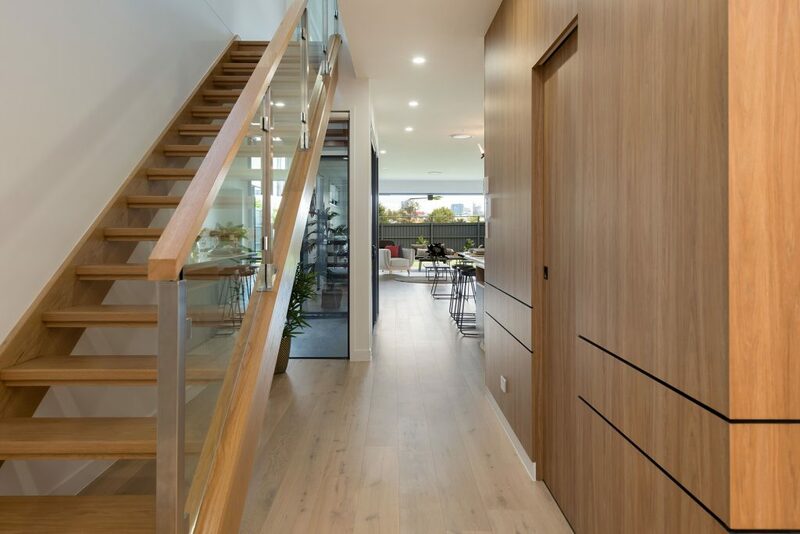 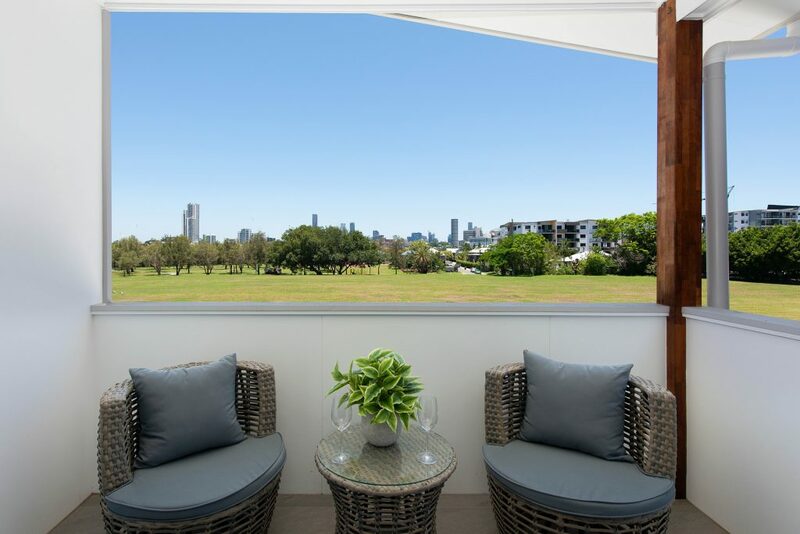 Both homes have direct park access and extensive city views.